Farms all across Canada are transforming into creative and resilient businesses, reaching beyond their initial operational plans. Wineries, distilleries, restaurants, tours and haunted hayrides are some of the many things that you can find on farms today as farmers create businesses that work in synergy with their crops and their lifestyle. These operations are collectively called agritourism. They attract customers to the farms themselves, providing both education and entertainment to visitors. They also give an inside view into how raw ingredients are transformed into many of the foods we know and love, providing a greater understanding of where our food comes and the many ways these food staples can be used. And, of course, visitors can enjoy food and drink that could literally not be more fresh or local. Farm to Table will be taking a look at different agritourism operations from across the country, some in the first few years of operation while other have been around for decades. We’ll look at the advantages of having people down on the farm, the challenges that arise and some of the rich histories that come from running an agritourism business over multiple generations. 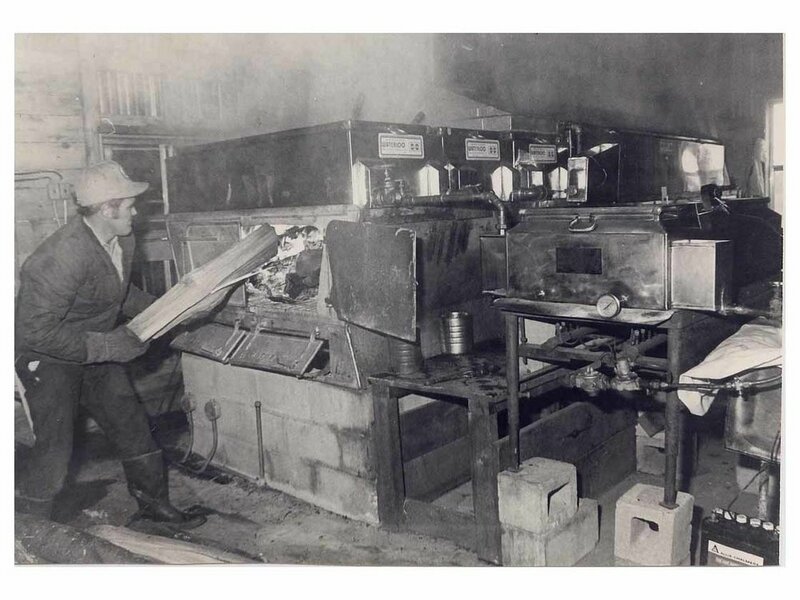 Were you lucky enough to go on a field trip to a sugar shack in your school years? If yes, there’s a good chance you went to one like Fulton’s Pancake House, where you could enjoy taffy made in the snow and some syrupy pancakes at their restaurant. 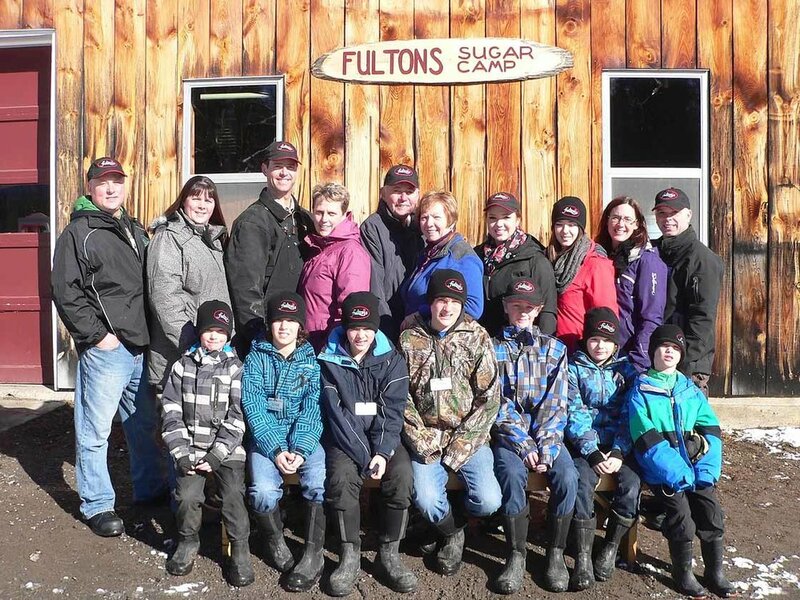 But the story of Fulton’s started long before the generation that runs the farm now. Family legends say that the first Fulton brothers originally learned the art of making maple syrup from First Nations people close to a century ago. Shirley Duego, a fourth generation Fulton who now runs the farm and restaurant with her son Scott Duego, says she remembers when her parents first decided to take the plunge into agritourism. In the 1960s, CBC came to visit the Fulton farm with two tractor trailers full of camera equipment. These weren’t the hand-held cameras we see today. They were massive machines that had to rest on plywood out in the bush, that needed teams to set up and move around. 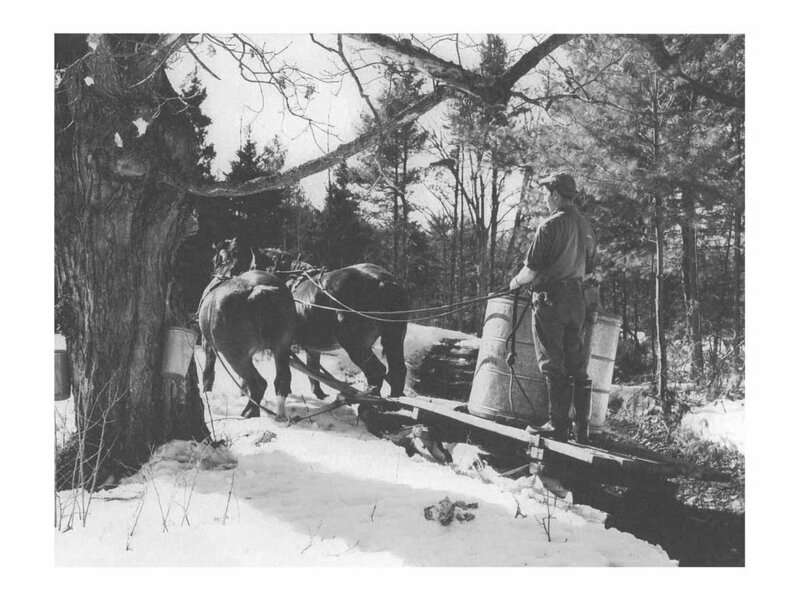 Over the next week CBC filmed the family tapping trees to make maple syrup, the daily activities of running the farm, having campfires and running sleigh rides. When the show first aired, it created a lot of interest in the farm, and Shirley can remember her parents sitting around the dinner table, debating on whether or not they should open a restaurant. “We built a pancake house with 12 seats. Three tables with four chairs each. One little griddle, not a commercial one but a household griddle and that was the beginning of our pancakes,” says Shirley. With just twelve seats it didn’t take much to make the restaurant busy and before long, they needed to expand. Four expansions and six decades later, the restaurant seats 120 people and the household griddle has been long-retired. Shirley estimates that 80% of the Fulton Pancake House’s revenue is related to agritourism now. Shirley is quick to mention the advantages of having people visit the farm. Maple syrup is a product that is seen as uniquely Canadian, which makes the Pancake House and Sugar Shack a great attraction for school field trips. The children weren’t just bringing their parents to the farm for another sugar rush. 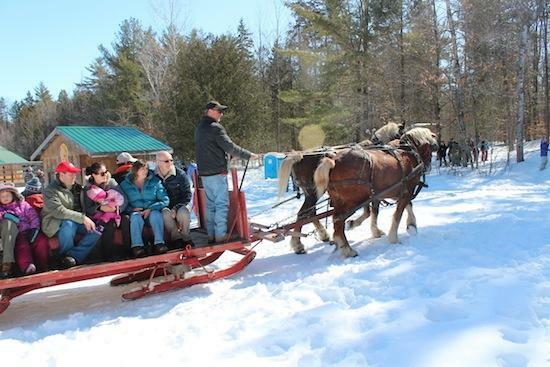 Fulton’s Pancake House also offers trails, snowshoeing, guided tours, tobogganing and special events throughout the year. The symbolic cultural status of maple syrup helps with what Shirley describes as the most difficult challenge in Canadian agritourism: advertising. Having been around for several decades has helped the Fulton’s solidify their brand, but Shirley credits Ottawa Tourism as their best promoter. 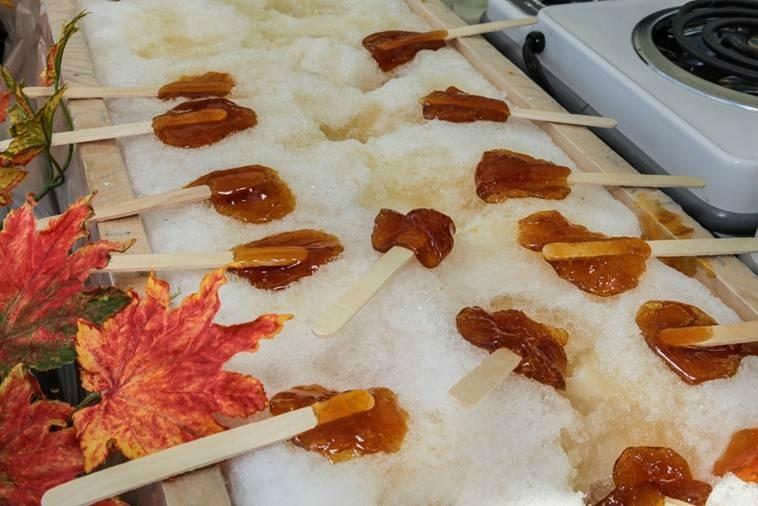 As maple syrup is representative of Canada, they often take their products to use as gifts in large trade shows overseas, which helps get their information out into the world without the burden of purchasing and manning a spot on the trade show floor. Another of the main challenges that comes with expanding your business is that you yourself must expand your skills to match the new demands you create. Shirley says that the most important aspect of wearing so many hats is that you have the proper support around you. “There’s so much that goes into it that you have to have the support of the family around you. My son is the producer now, my husband died ten years ago and my son has learned the art from him. He looks after the forest, looks after the production; I look after the restaurant. The management is shared between the two of us.” she explains. For anyone trying to get into agritourism, Shirley warns of the red tape that can be involved, based on the type of farm you run and what kind of attractions you offer. “There are so many responsibilities in terms of the production, the forestry, keeping up on all of the government requirements, reading reams of papers, the number of inspectors we have because we’re forestry and agriculture. We have CFIA in, we have all the restaurant requirements, and labelling requirements,” said Shirley. 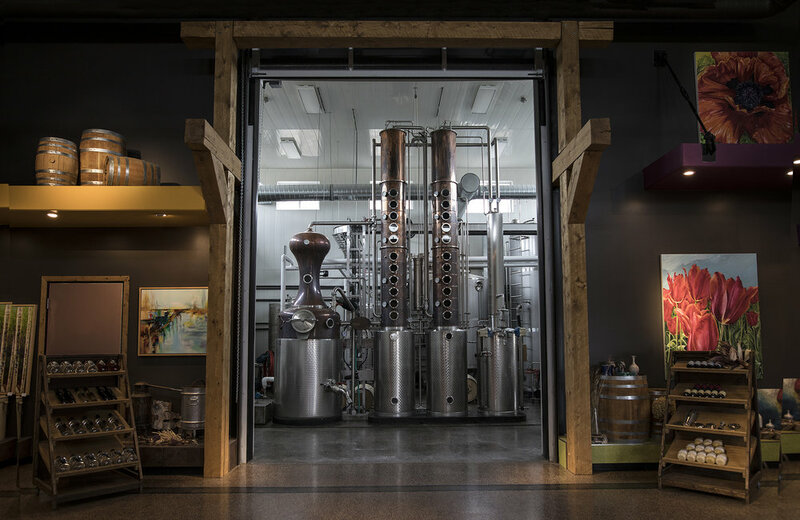 A relative newcomer to Canada’s agritourism scene, Black Fox Farm and Distillery ventured into agritourism in 2015. Its owners made the move away from large-scale grain farming while switching over to growing cut flowers and launching their distillery. They’ve taken amazing strides since starting out, winning the “World’s Best Gin” award at the World Gin Awards in 2017. Not bad for a couple who two-and-a-half years ago had no experience running a distillery, and grow 90% of the ingredients for their gin on the farm itself. While co-owner Barb Stefanyshyn-Cote attributes the success of the gin to her husband’s “amazing palate” and ability to intuit what needs to be added to round out the flavor profiles, the success of their farm and the shift to agritourism can only be attributed to a lot of hard work on both their parts and a wealth of agriculture knowledge they developed by studying and working on farms across five continents. The move to agritourism sprang from a desire to be closer to their customers, to help them get better feedback so they could deliver a better product. 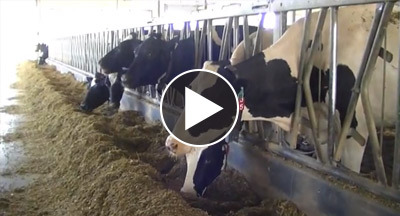 “In grain farming you rarely get to see the end user. You don’t have a close connection with them at all. We felt that the customer would respond to something that was high quality, that gave them an experience that was over and above what they had access to. Then we as primary producers could see the response from them. We could feel how they felt. We would get fresh feedback as to what we were doing and we felt that we could do a good job,” said Barb. Barb explains that when she and her husband first made the switch, they did not have a lot of experience with cut flowers or running a distillery. They did, however, bring acres of agriculture knowledge from their times travelling, studying and consulting in various countries. Between them they have researched and worked on agricultural operations in England, Scotland, Belgium, Wales, the U.S., China, Japan, Australia and more. Those experiences as well as their network gave them a wide range of ideas to pick and choose from in order to start their new business. “There were a lot of things we took from those trips that we use in our business today. John and I are alumni with the Outstanding Young Farmers (OYF) and there are many, many contacts in that organization. When we tour with OYF, every year they have a national event and part of that is tours where we get to go and see different operations and experience different things,” said Barb. “Nuffield allowed me to see a lot of different things on an international basis while OYF allowed the same on a domestic basis. We were very lucky to have a chance to see many operations before we started our own,” she said. The path to becoming Black Fox Farm and Distillery was no straight shot. The original plan was to grow vegetables and run a winery, but that soon switched to the current iteration. “Was it a steep learning curve? Absolutely, and we’re still learning every day. Every day is something else,” said Barb. This includes a mulch system when planting, incorporating minimum tillage practices, using cover crops and crop rotation strategies. The entire farm uses state of the art drip irrigation systems to minimize water usage and has implemented a bio filtration system for runoff water through a series of marsh ponds before it eventually enters the South Saskatchewan river. They use a geo-thermal cooling system, reuse nearly 95% of their water and “strive to work with the land to reach its greatest potential and leave it better than we found it for future generations." Having people come down on the farm can open the business up to scrutiny on their agricultural practices, but Barb values these opportunities to help educate and raise awareness on the different types of techniques and how they affect the environment. “A lot of times people have these concerns and they have nowhere to go to hear the other side of the story. To us, that’s what’s important. They may not agree with our practices – we are not organic, we explain why we are not organic and why we choose to use all of the best tools that we have available – we are sustainable is what we are. We believe strongly in our methods and are willing to show science and explain why we do things the way we do,” said Barb.